This Monday, we begin with good news for you! Let’s focus on them! We always want to start the week with a smile and some good ideas. 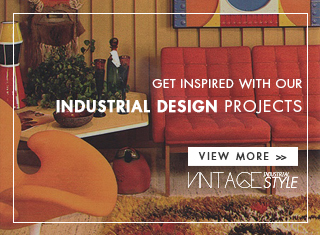 We also want the best mid-century lamps to feature in your home. Today we will talk about Sinatra, the one and only, a true best seller. 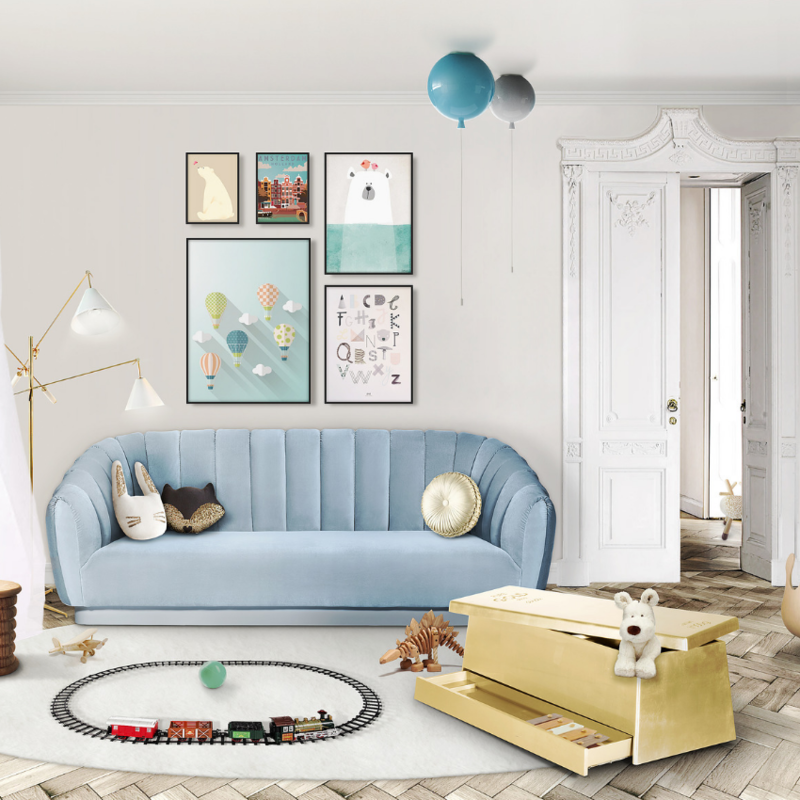 DISCOVER MORE: ROCK BOHO CHIQ DÉCOR WITH LAINE SUSPENSION LAMP! 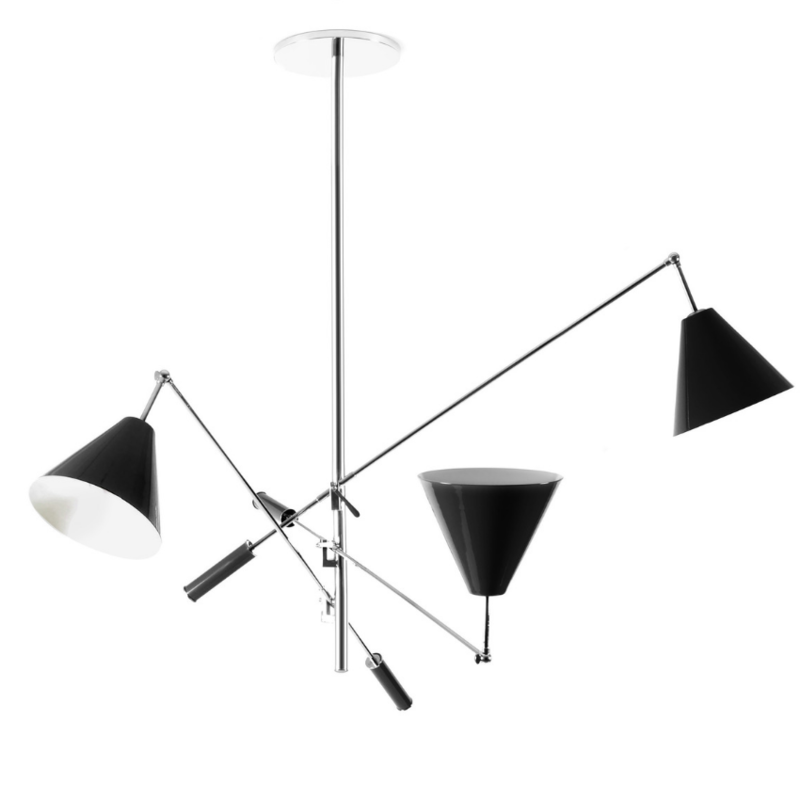 Sinatra Suspension Lamp is a best seller, whith it’s unique style and industrial touch can make any room into a music concert directed by the most influent jazz singer of all time Frank Sinatra. Handmade in brass and with a nickel plated finish, Sinatra reflects the popular classics from the mid-century period of design. As you can see the incredible suspension lamp can be customized, which means that you can choose your colour, your finish and the materials that you want. 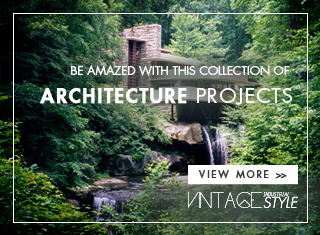 You can transform it and make it your own! This industrial suspension light can and will change your life. It’s quite amazing how you can transform or redecorate your home only by changing your lighting, it is a small detail but it has importance. 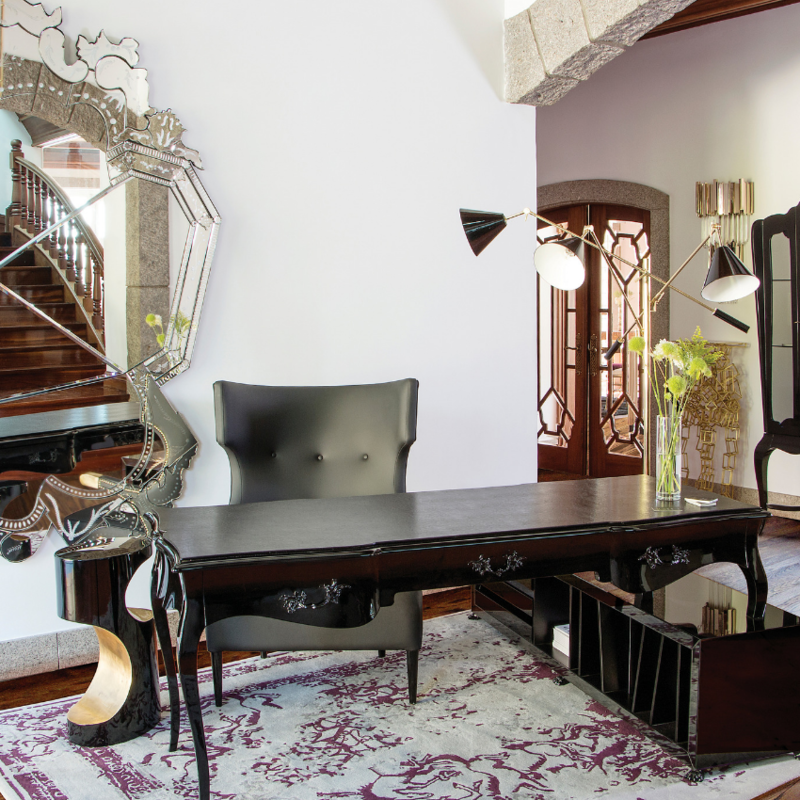 With the possibility of having 1 to 5 moveable arms, this mid-century chandelier fits in the most demanding setting. 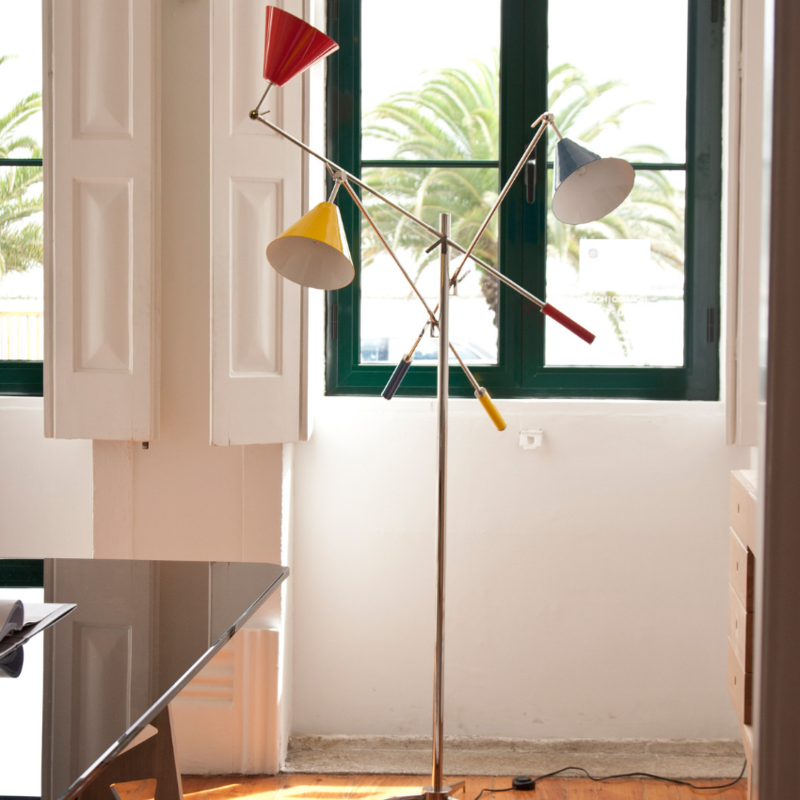 Sinatra Floor Lamp is a inspiration, in terms of music and in terms of decoration. 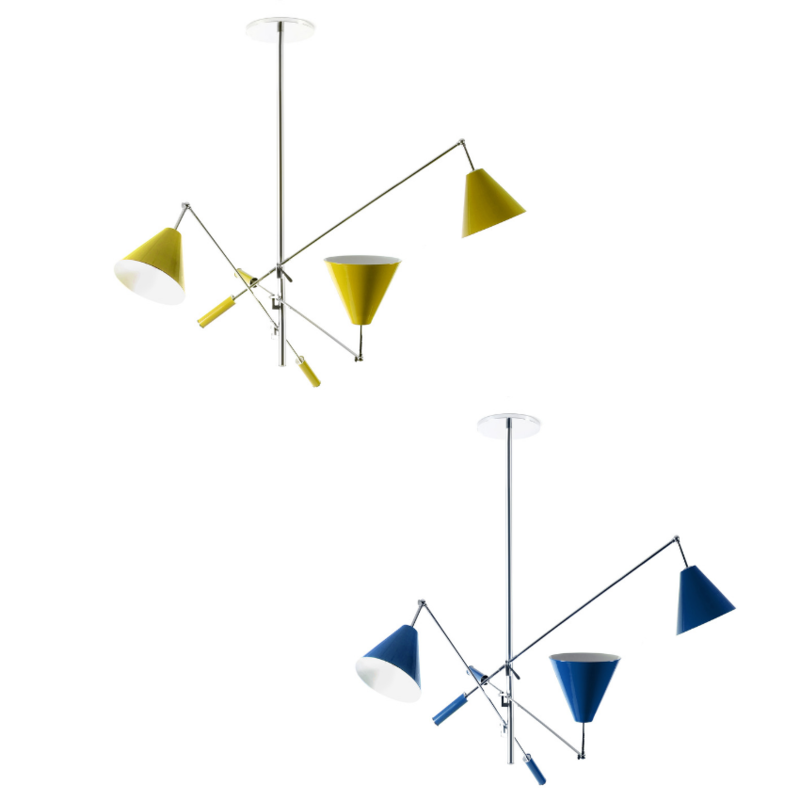 Sinatra can be the perfect reading light for your library or it can be the most simple touch to your dining room. Once again you choose! This mid-century lamps they has the versatility to fit in any room and you can use them to tell a story. It’s always a good thing to have music in your life, even when it’s just in your lighting piece. 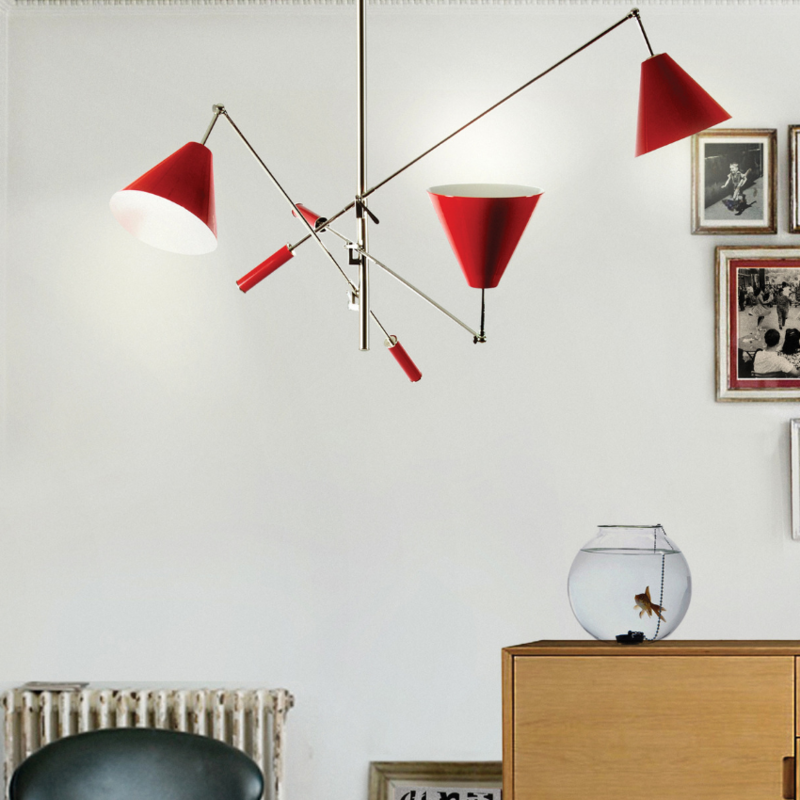 You were able to see how Sinatra can be a true statement piece in the world of mid-century lamps and at your home, in any room of your home, so what’re you waiting for? Go and get your own! In a couple of weeks you can have them right at your door. SEE MORE: WHAT’S HOT ON PINTEREST: WARM AND COZY INTERIOR DESIGN! What’s Hot on Pinterest: Warm and Cozy Interior Design!